The products of Chanakyya will facilitate the candidates to plan the election campaign effectively and efficiently. It will also help the candidate to know its organization strength all across the constituency​ in a quantative manner. The "drill down approach" of looking at past election data provides lots of insight of voters behaviour at various levels. All these essential information would create an information asymmetry and provide advantage for the clients of Chanakyya​. Chanakyya facilitates the clients to build team at the polling station level. The team will be aware about their targets. They will be made responsible and accountable for the results. The same team can work at different elections(MCD,Assembly and Parliament).Again the quality of personal with Chanakyya differentiates itself in terms of quality with all other relevant competitors of Chanakyya. This report gives a snapshot of the voters behaviour in the past all across the constituency. It provides clarity on the organization strength of different political organization at every polling station. The candidates can plan their target area from this report. A Sample form MalviyaNagar Assembly Constituency in terms of vote%. We provide in absolute number also. The green colour code booth is where Congress got lead in 2008,assembly election as well as 2009,parliament election. The political parties can identify their strong and weak polling stations very easily. For strong polling station, they should look for higher turn out of voters. 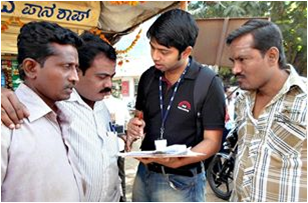 For weak booths, they can discuss with local party workers how to improve it. They can try to implement the split in opposition vote. Inside a assembly constituency,it is observed that there are differnet patterns of voting. It is mainly due to the caste/community factor or difference in organizational strength of different political parties. Political parties need to adopt different strategies for this different patterns of voting. 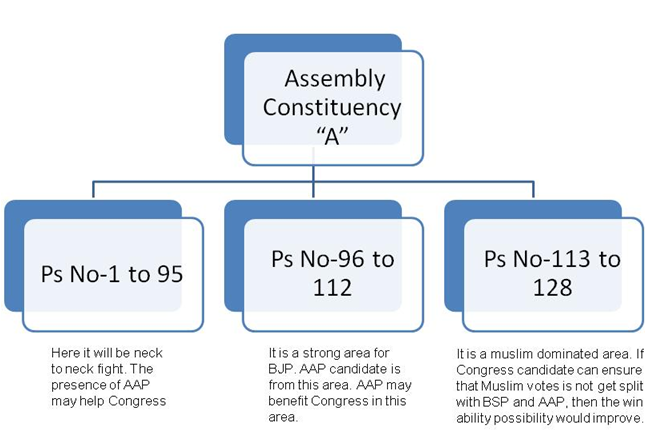 This analysis will bring out the different regions inside an assembly constituency. It is a real life data of an assembly constituency of Delhi. Here Congress got lead over BJP in both assembly 2008 and parliament 2009. 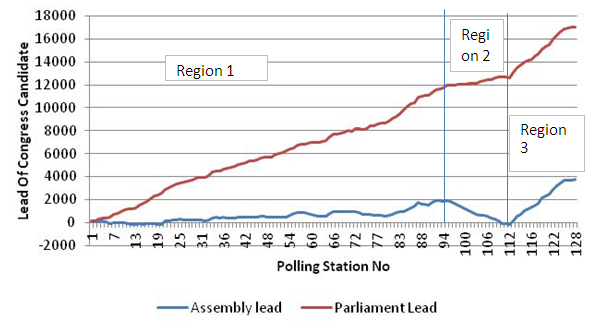 The graphical line represents the cumulative lead of congress candidate across the polling stations. In assembly election 2008, Congress was having lead upto 94 polling stations but after that the lead started reducing and at 112 polling station congress candidate was trailing. Again Congress Canadidate improved its lead from 112 and finally won the election by around 3800 votes. Info - There are 3 types of voters behaviour observed here and that is mentioned as region 1,region2 and region 3 in the graph. In region 1, it was head to head fight between Congress and BJP in assembly 2008 election. In region 2, BJP performed really well with respect to Congress in 2008 assembly election. In region 3, Congress outperfomed BJP in 2008 assembly election. Note - There is likely that the winning candidate will be contesting once again in 2013. From these analysis Congress candidate can probably target the BSP votes especially in region 3 and can make it a comfortable win. Congress candidate can try for improving voting turnout especially in region 3. BJP can think seriously to put a candidate from region 3 and then it could be an interesting fight. In total, from these analysis lots of insight can come up which will be critical for the upcoming assembly election. It is the information at the most micro level. Here voters from a single house is clubbed together. And from this product,the political parties can identify the households with maximum population. It provides them a consolidated list of all the critical persons from a particular polling station. It will also help them to identify the likely minded people who can vote in favour of them in the upcoming election. Note - As far as analysis of Chanakyya revealed that voting preference of individuals do not change generally with in a single household. If a person is voting for party A, his son,wife, daughter,niece are also voting for party A. Here the voters are grouped if they are staying in a single house. The eldest male member of the house is considered as owner of the house. The houseowner is very critical from political party point of view because he can influence the votes of others of his family. The houses are put in decending order based upon number of voters staying in it. There are three types of voters : 1. loyal voters of your party 2. Loyal voters of opposition party and 3. Voters who change their voting preference frequently. The political parties can conduct an exercise as shown in the sample to identify the soft target and can concentrate on it. On the election day, the political parties will be able to ensure the casting of all their loyal voters householdwise if the list is made available for the party workers. The Candidate will have a fair idea which houses he/she should visit once this exercise is over. If the name of the houseowner is blank, then it indicates that there are only female members in that particular house and probably woman cadre will be required for vote seeking purpose. Chanakyya believes that a team can perform always better with compare to one or two individuals. Seprate team is required for different regions. Team is required to equipped with all essential information like past voting trends,demography. It is required to involve them in the election process and make them responsible and accountable for the results. The analysis is carried out based upon the present context. Based upon the present context and past election results, region wise broader planning and strategy is fixed. Like where spoiler is to be put, voting turn out to be increased, aggressive campaigning to be done etc. 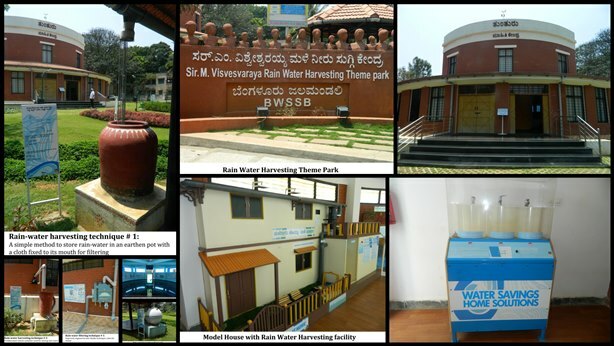 And all these activities can be carried out only once a team is formed. Chanakyya believes to educate the team,equipped them with all essential information and make them accountable and responsible for the results. Survey is a very important instrument to understand the mood of the voters. The difference in the Survey for chanakyya is the availability of quality people in this job. It also try to measure the mood of the people and make aware of the candidate of the same. Note - The Survey of chanakyya is quite different from any other organization. Chanakyya is having the past information of the area like demographics, past election results. So the Survey results is also compared with the past. It conducts the survey regionwise which provides the best possible outcome. This consolidated report would follow the drill down approaches as shown in our methodology. It helps the candidate to make a consolidate plan what the candidate can offer in the next 5 years.